It isn't a children's TV show! It isn't a tearful soap opera! It is the most brutal TV show in the word! 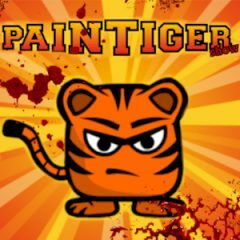 Help a tiger to hurt himself as painfully as possible! Ohhh, it hurts!